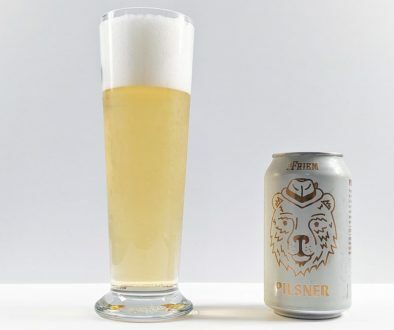 From Pretty Things – We wanted a beer that was dry and bitter, and that’s what we got. 5.4% abv with all UK grown hedgerow variety hops: Pioneer, Boadicea and Sovereign. 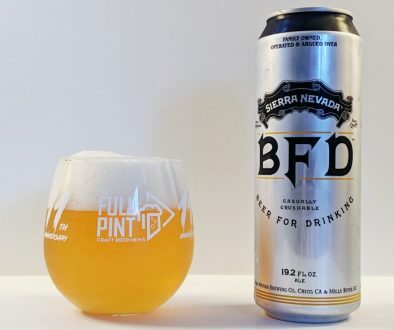 No American hops are used in the making of this beer. You know what? If you think you like hoppy beers, this might surprise you. It’s a different kind of bitterness to US hops. These hops are leafy weeds, very bitter and less aromatic. 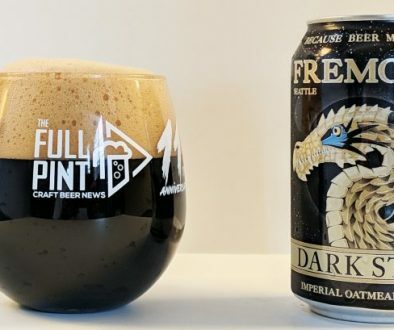 The overall impression left is a slightly-roasty, special bitter with an aggressive and quite “wild” bitterness with a substantial dryness that lends to its drinkability. A pint glass beer, good for dry throats after long days of work. 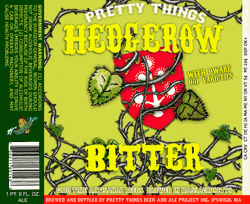 Pretty Things Beer and Ale Project – Pretty Things Hedgerow Bitter – 22 oz. bottle poured into a goblet. 5.4% abv. Thanks Zach! Appearance: Pours a dark orange with a tight head. Super active visible carb. Aroma: Green apple and a blast of piny and citrus hops. Taste: Very big harsh bitterness. Malt is dry and takes a back seat. Lingering bitterness. Mouthfeel: Over carbonated. Medium bodied. Overall: I’m not sure if the bottle had a conditioning issue, it was overly carbonated, and that green apple thing in the nose. With that said, there is a lot to like about this beer, and I can’t wait to give it another shot.